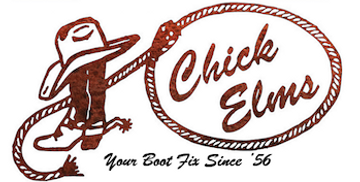 If you need high-quality men’s western-style boxers, look no further than Chick Elms for the best selection. Designed for ultimate comfort and superior performance, our soft rodeo boxers are made of lightweight, moisture-wicking fabric that reduces bunching and allows for ease of movement all day long. Whether you prefer a simple color or a patterned print, we have men’s western-style boxers available in a variety of styles to suit your personal taste. We also carry high-performance socks to pair with your favorite cowboy boots! Shop men’s rodeo boxers below to check out our latest collection!